A well-appointed kitchen would be important to any chef. But it means more to Donatella Arpaia, who for years lived a life dominated by work. 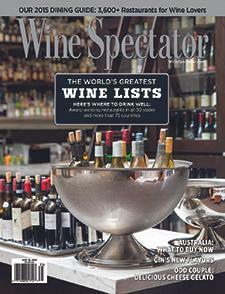 Wine Spectator's Esther Mobley explains.